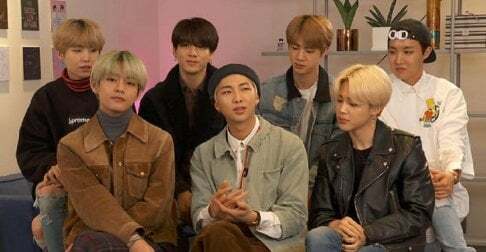 BT21 Universe opens up its official 'V Live' channel! BT21 Universe by BTS x LINE FRIENDS has launched its very own 'V Live' channel, for something special "coming soon" in April! Judging by the first teaser video released earlier today, the BT21 Universe 'V Live' channel will bring fans an in-depth look into the creation of the lovable characters, featuring the fun and creative processes of the BTS members. Make sure to follow BT21 Unvierse's 'V Live' below!